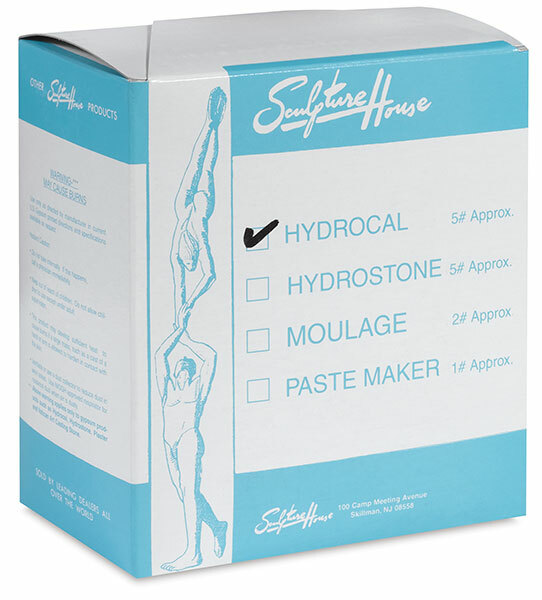 Hydrocal is 30% to 40% harder than casting plaster and works much like plaster in mixing, pouring, and setting. Ideal for patterns, figurines, commercial casts, and sculpture. White. 5 lb.